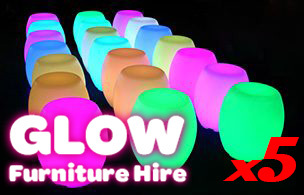 The glow bongo seat is a fun way to provide some unique and colourful seating for your event. 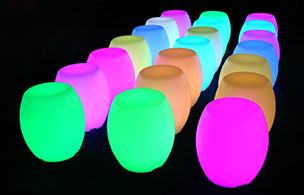 The illuminated seat includes an internal LED light fitting that is powered by a battery. We pre charge the bongo seats ready to go. 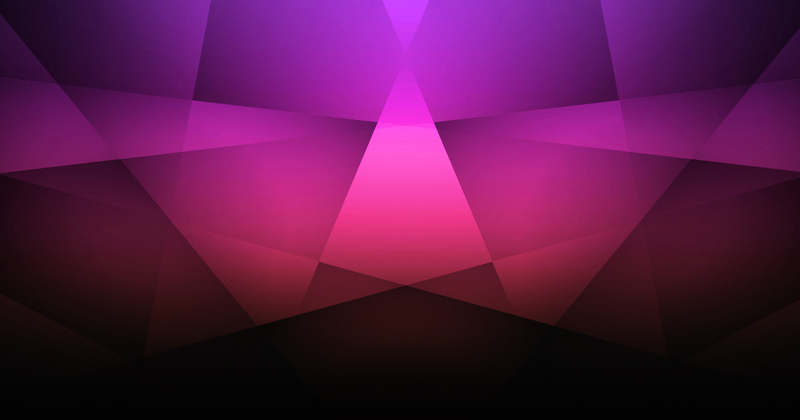 They include a remote that allows you to change the colour, or you can select modes where the colours change fast or slow on their own. The bongo glow seats are commonly hired with coffee tables. 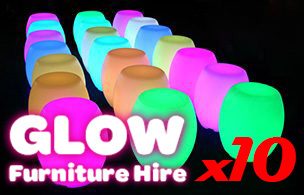 Check out our glow packages below.